Using a NAS has never been easier. ADM's fresh and vibrant user interface features intuitive and familiar modern OS controls. 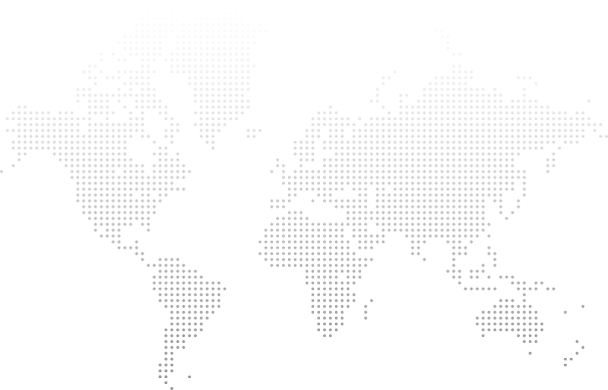 With ASUSTOR NAS you'll never have to worry about a steep learning curve. The My Favorites feature lets you quickly open your most frequently used applications by pinning them to the taskbar, increasing your productivity and efficiency. Customize your desktop to your liking. 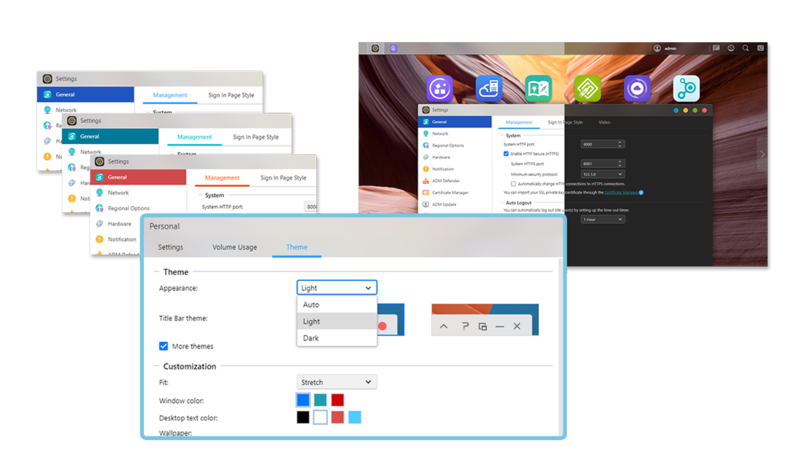 Whether it's organizing your Apps or changing your home screen wallpaper, ADM gives you the freedom to design the look and feel of your desktop. Furthermore, the 'My Favorites' feature lets you pin frequently used applications to the taskbar allowing for easy access. Desktop background themes can be changed according to user preferences. Users can also upload their own images to use as the desktop background. The interface font and window button colors can now also be customized for added visual comfort. All App windows in ADM 3.0 can now be resized. The width of the internal side panels within windows can also now be adjusted. 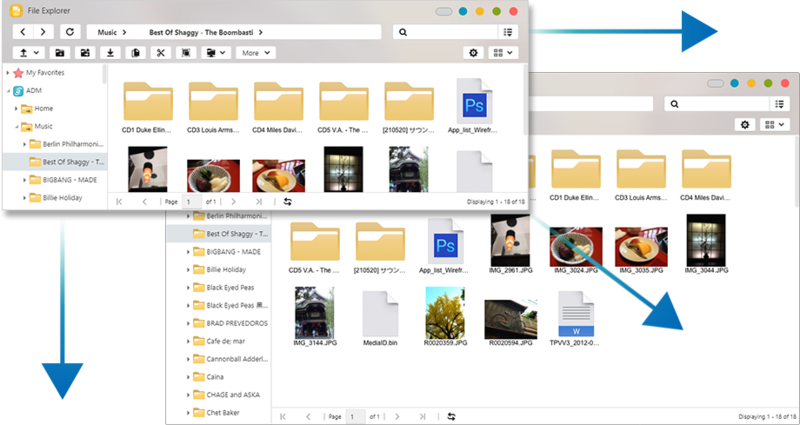 This is convenient for displaying longer file names and languages with lengthier words, ensuring that ADM can be comfortably displayed on small notebooks, big displays and everything in between. 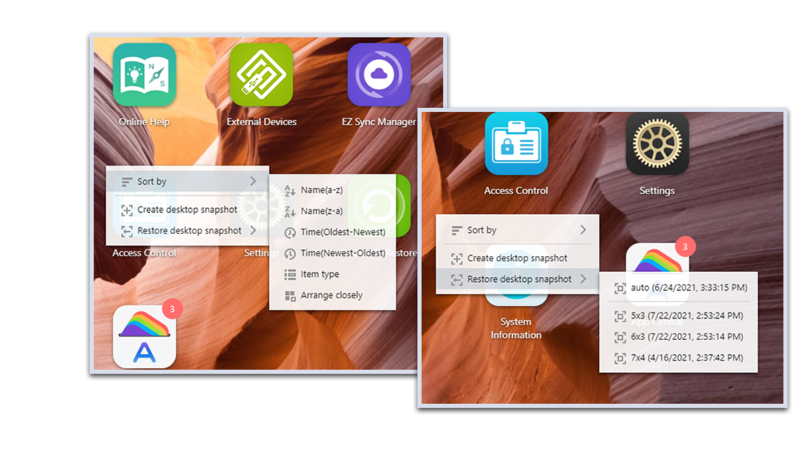 ADM provides desktop icon sorting, allowing users to always find the Apps that they need, while the desktop snapshot and restoration function allow users to quickly restore previous desktop arrangements using snapshots. *Supports icon sorting according to name, time and type. The arrange closely option allows for icons to be displayed closely without any space between them. *The creation of desktop snapshots allows for the preservation of the current desktop arrangement. The restore function can then be used to return the desktop to previous arrangements using snapshots that were taken.